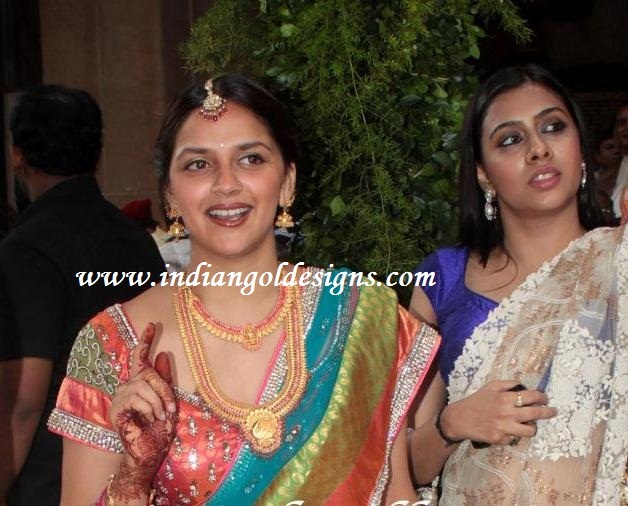 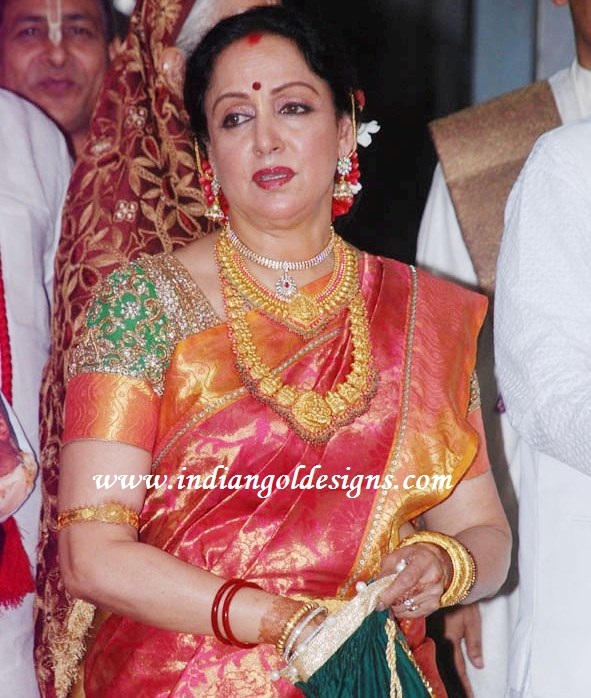 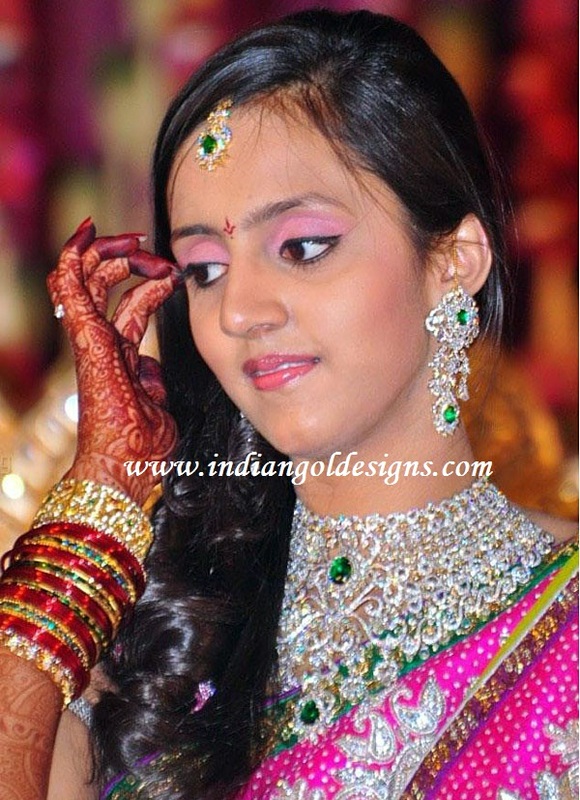 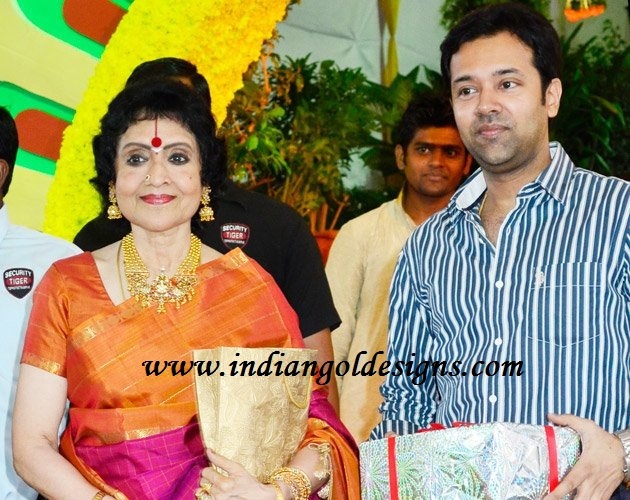 checkout hema malini's second daughter ahana deol in temple jewellery at esha deol wedding. 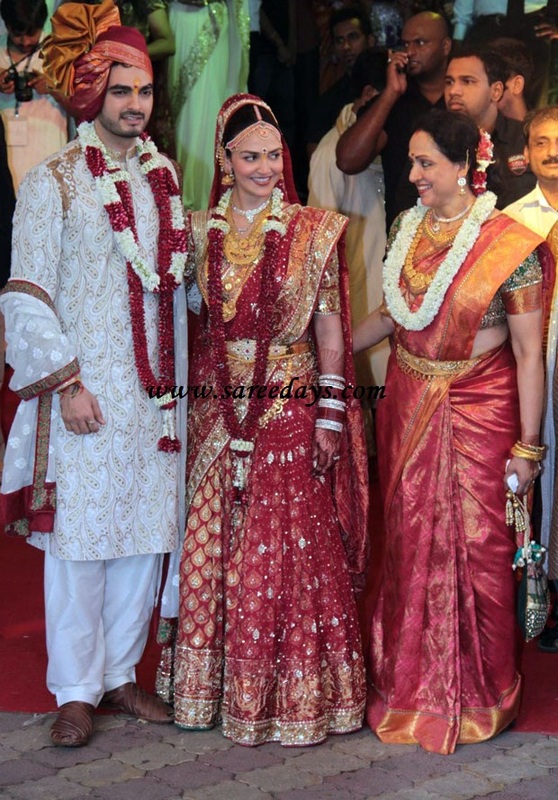 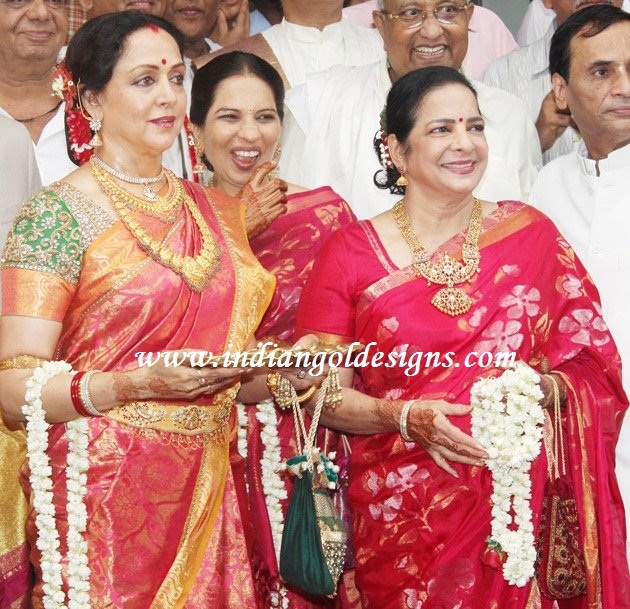 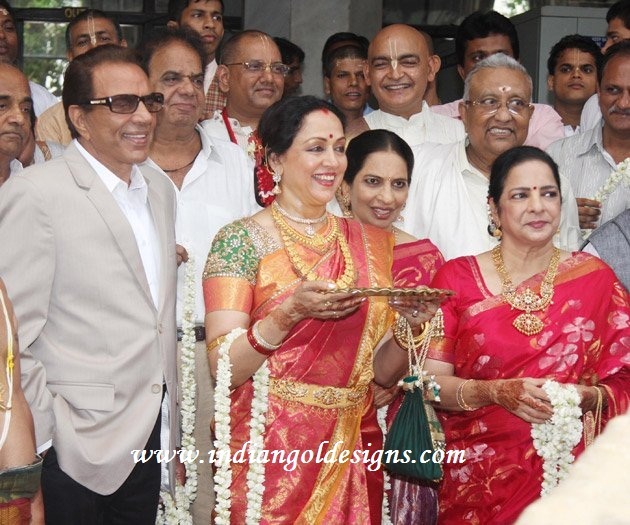 checkout hema malini's beautiful jewellery at esha deol wedding. 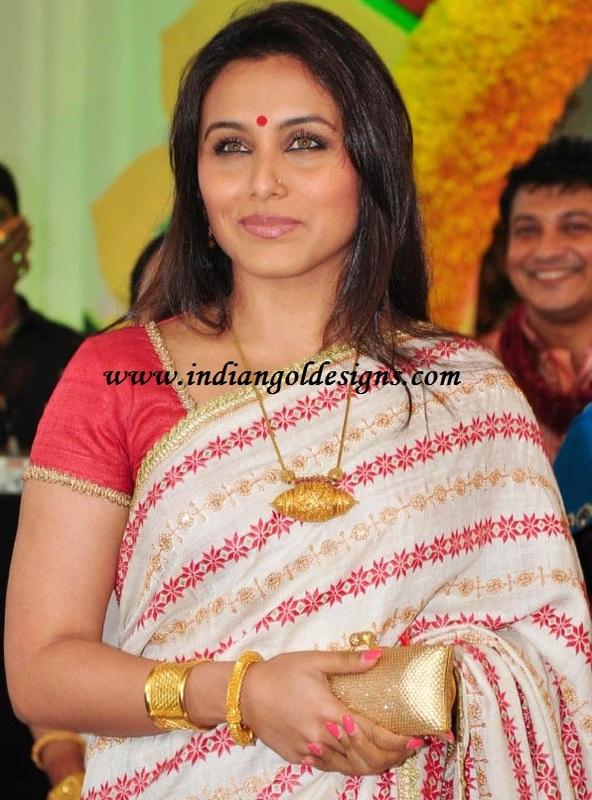 Checkout rani mukherjee in antique jewellery at esha deol wedding. 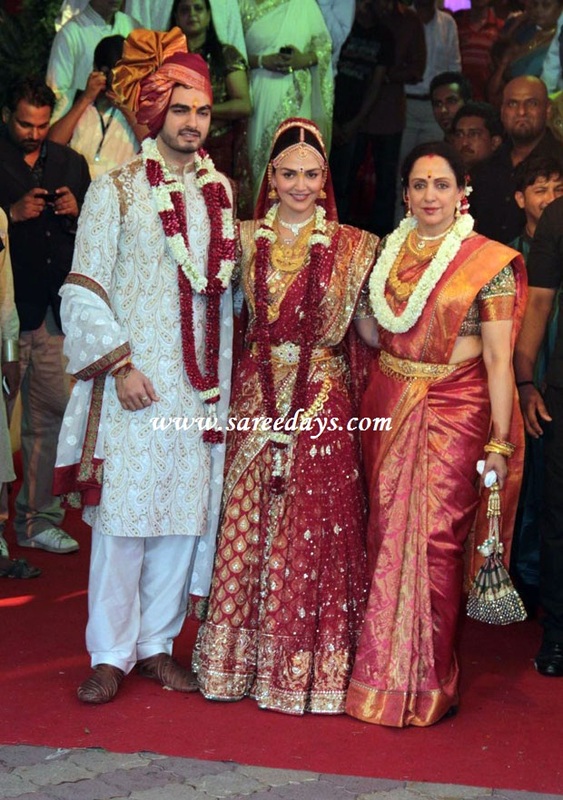 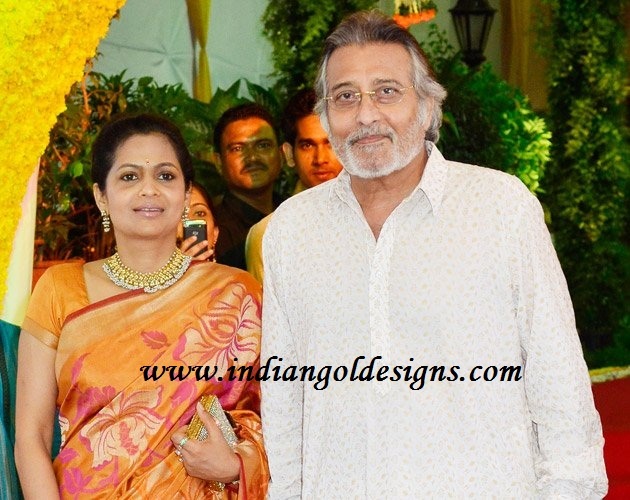 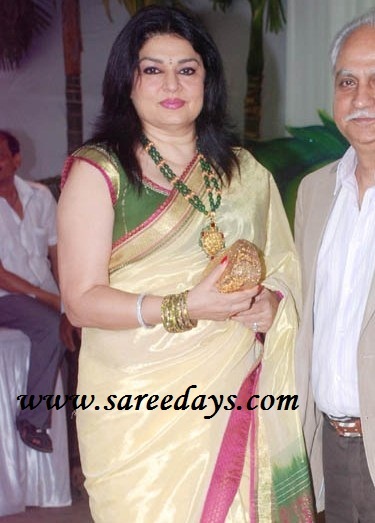 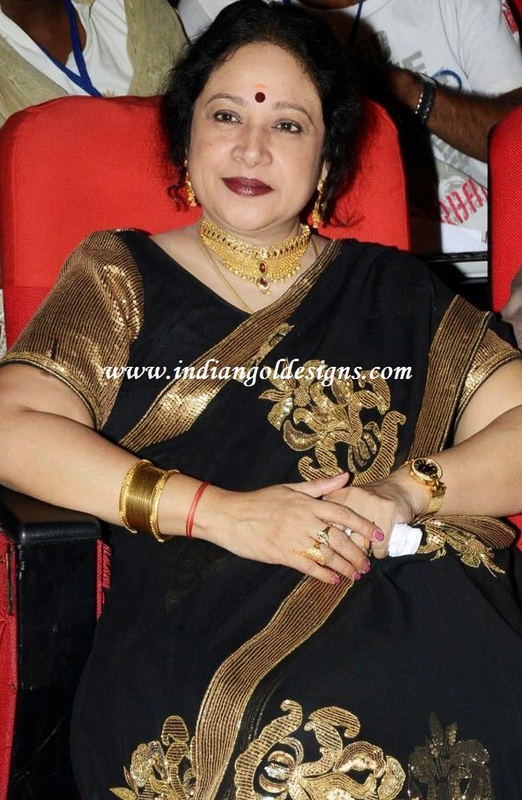 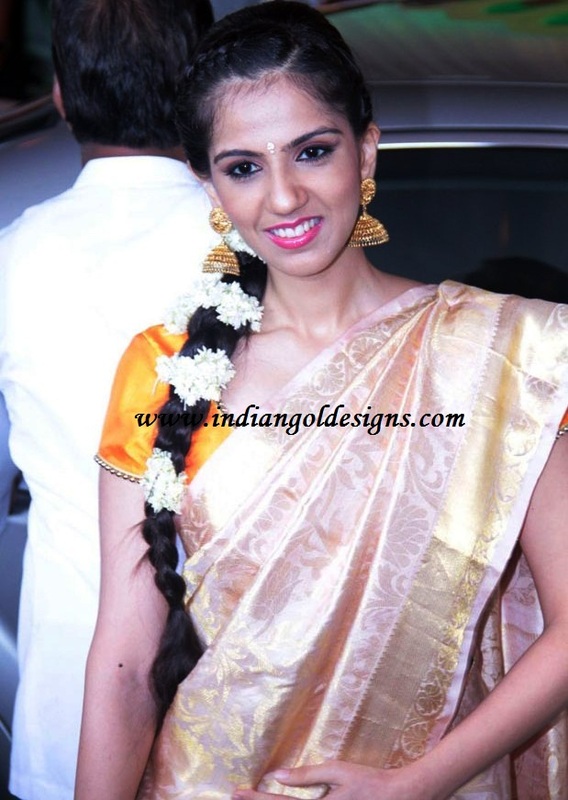 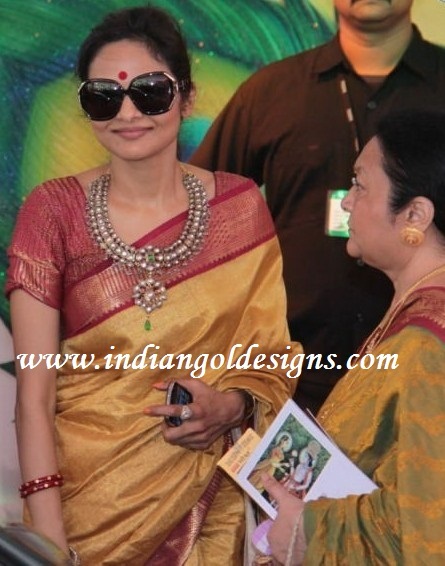 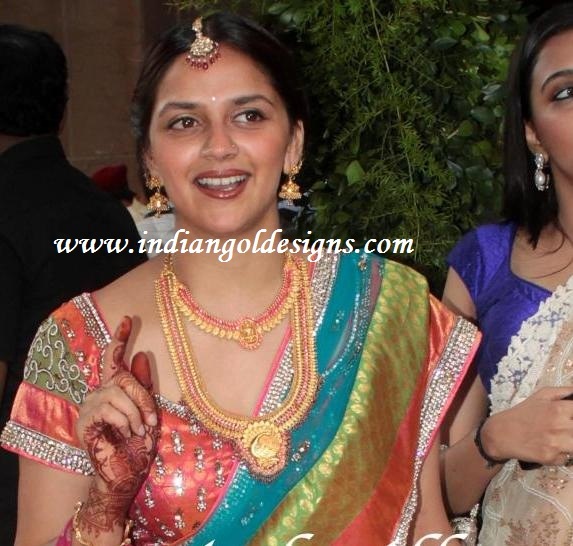 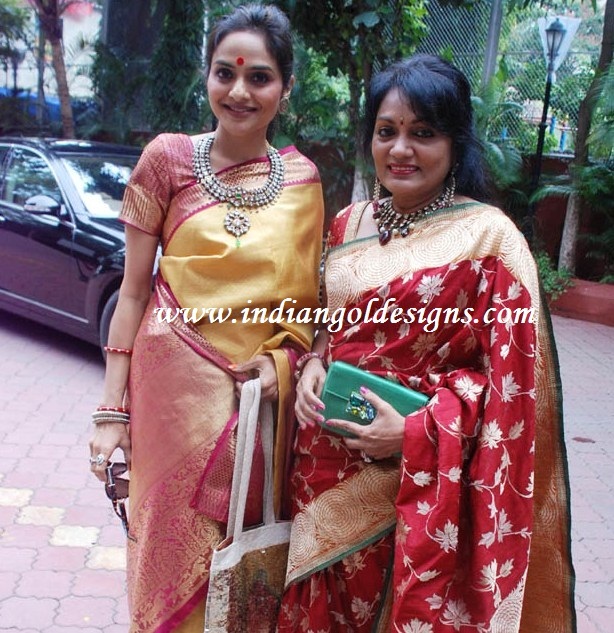 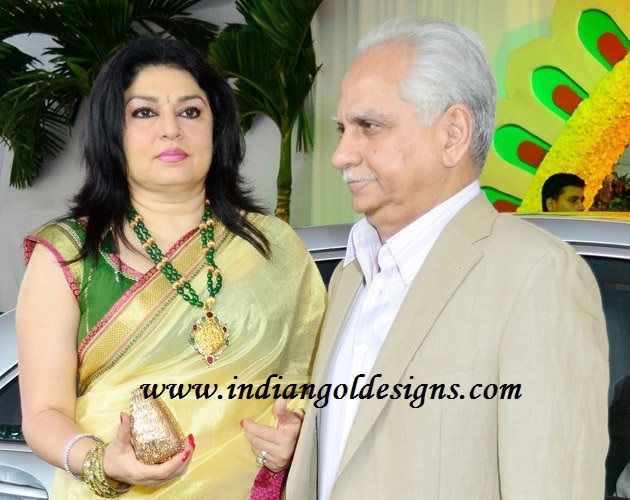 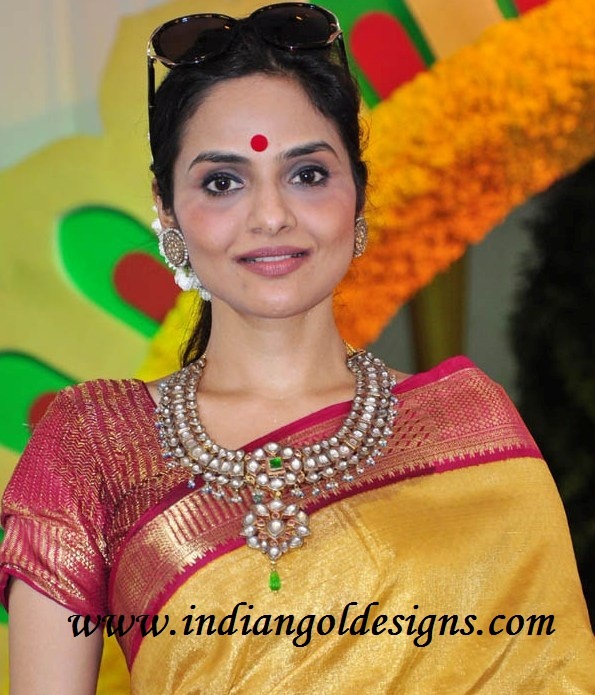 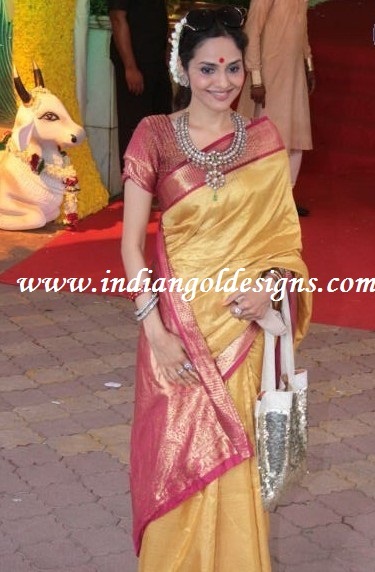 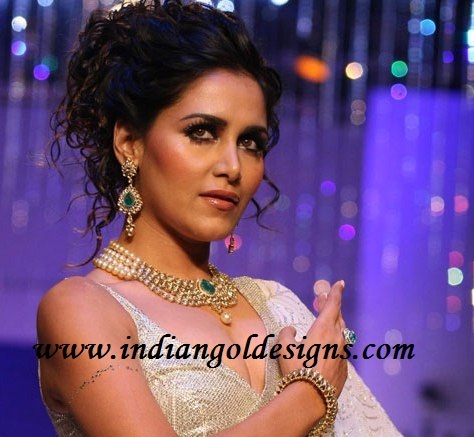 checkout hema malini's niece and actress madhoo in heavy kundan jewellery at esha deol wedding. 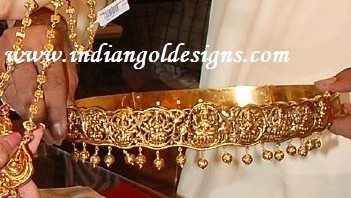 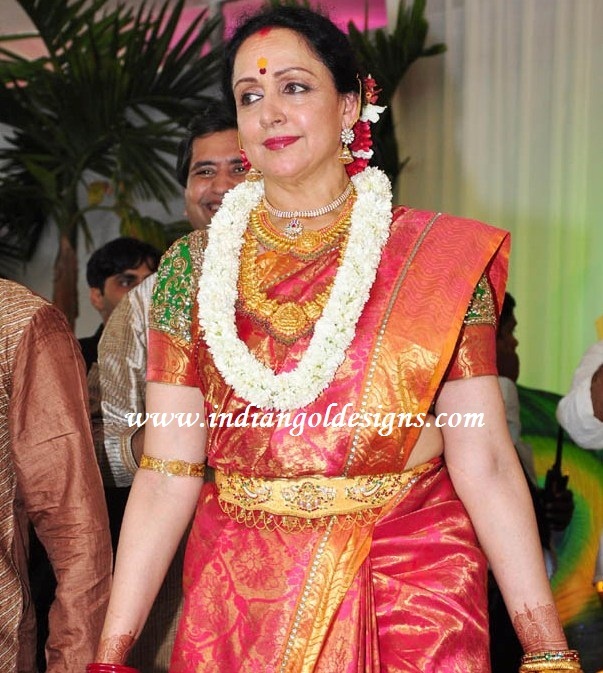 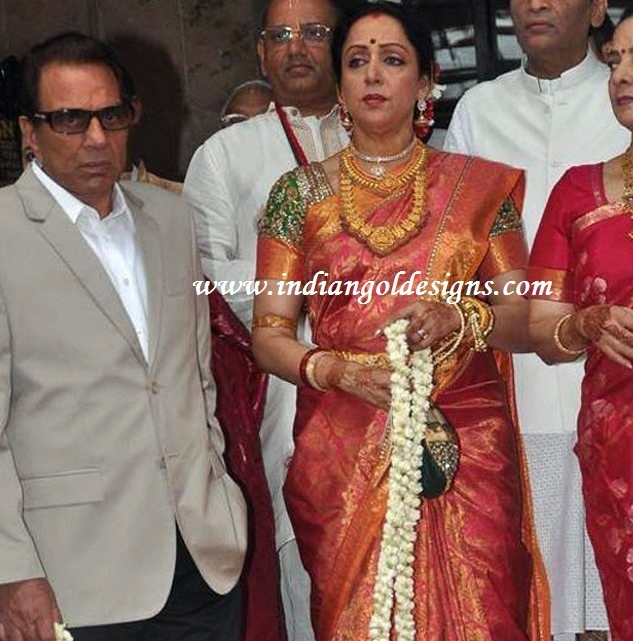 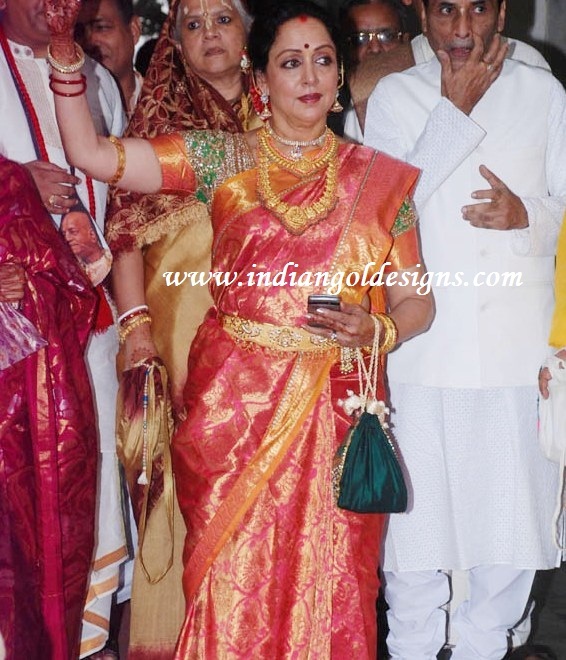 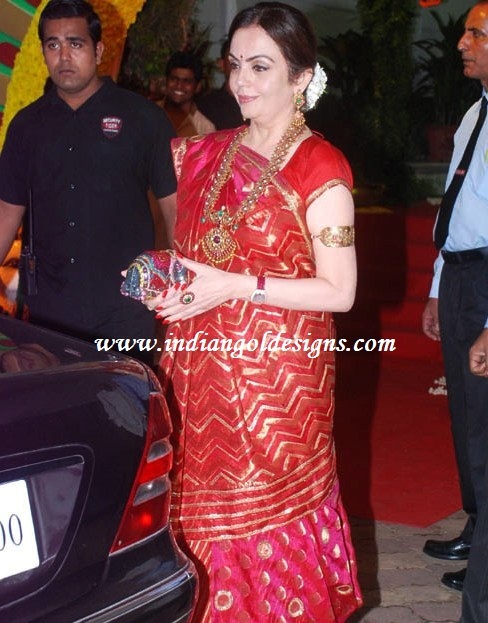 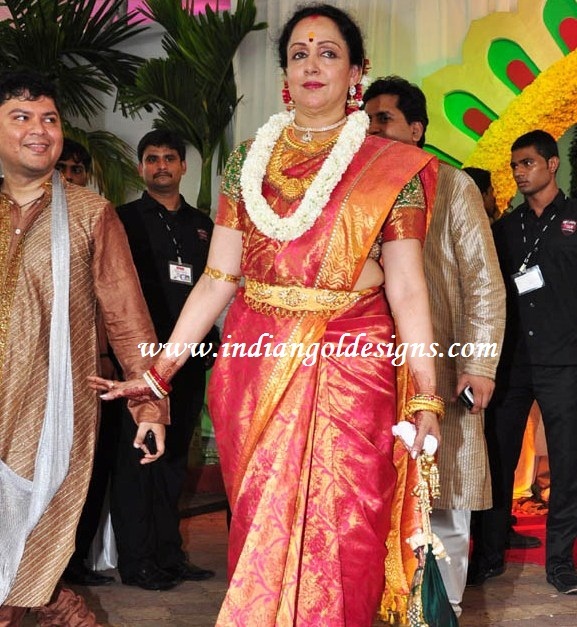 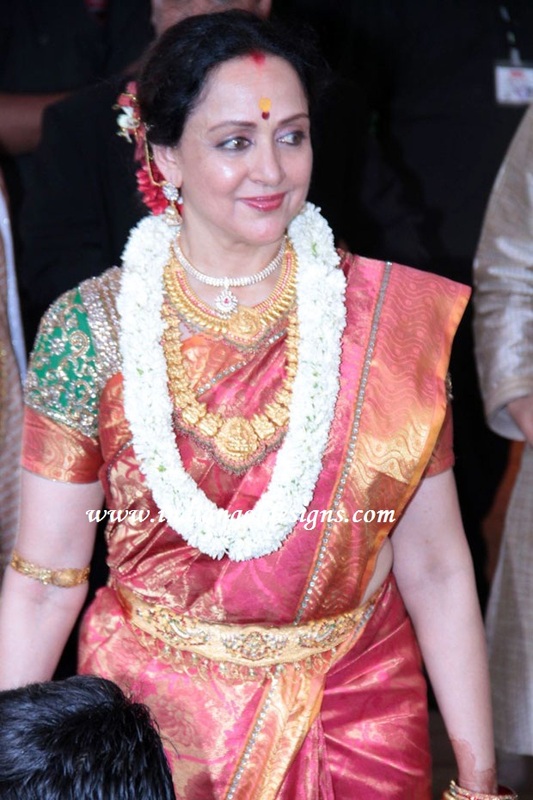 Checkout mukesh ambani's wife Nita ambani in antique jewellery at esha deol wedding. 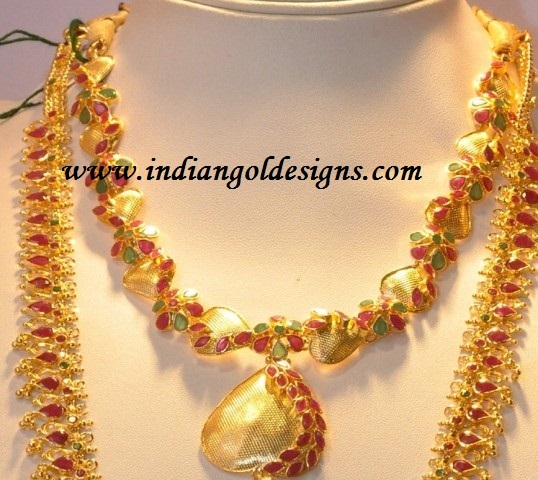 extraordinary diamond necklace set. 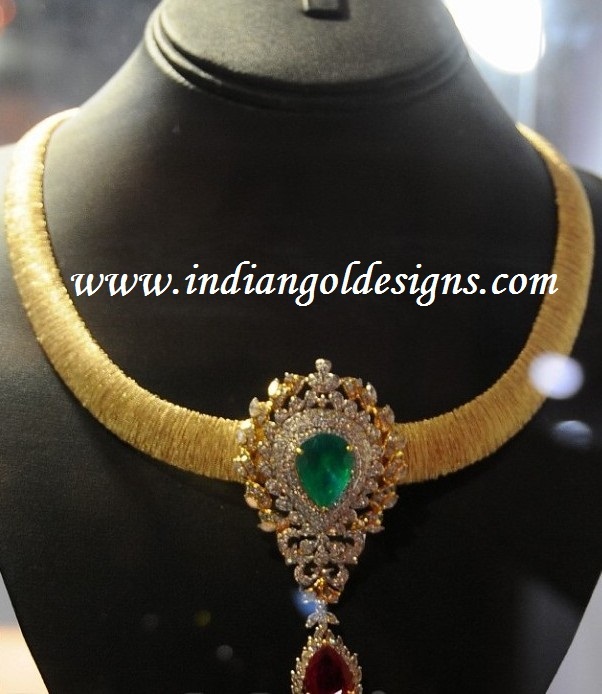 Diamond bridal necklace set studded with emeralds.